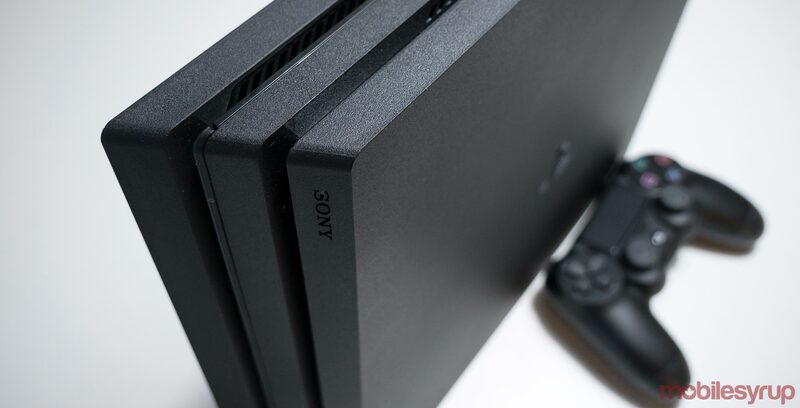 Taking a page from Nintendo, Sony on Friday announced State of Play, a new broadcast series in which the company will share announcements and updates on upcoming PlayStation 4 and PlayStation VR games. The initiative officially kicks off on Monday, March 25th at 5 pm ET when the consumer electronics giant will take to Twitch, YouTube, Twitter and Facebook. Sony promises there will be more episodes in the future. “State of Play will return throughout the year with more updates and announcements,” writes Sid Shuman, director of social media, on the company’s PlayStation Blog. As alluded to above, State of Play is Sony’s take on Nintendo’s Direct series. Nintendo has found great success with Direct, with fans frequently looking forward to new Directs with great anticipation.